A new trailer has been released for Lego Dimensions, and this one features the franchise I am most existed about being included in the game, Doctor Who! The trailer showcases the Lego Doctor, TARDIS, Daleks, Cybermen, Clara Oswald, and every incarnation of the Doctor in Lego form! 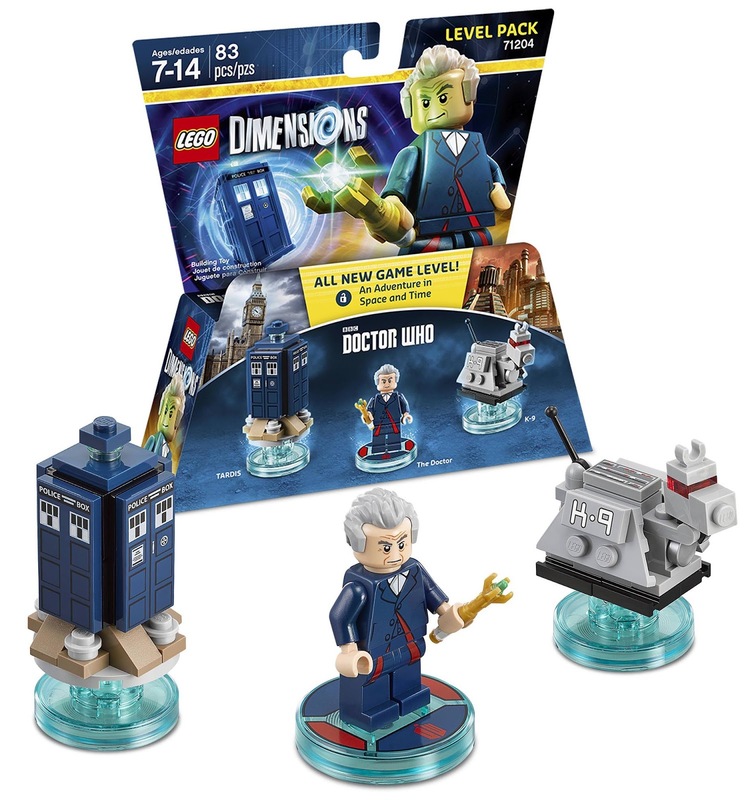 Plus the usual crossovers with other characters from across the multiverse that only Lego Dimensions can make happen. Both minifigures will be available via daily prize draws. Continue after the jump to check out the packaging, and exclusive Bionicle mask also on offer. 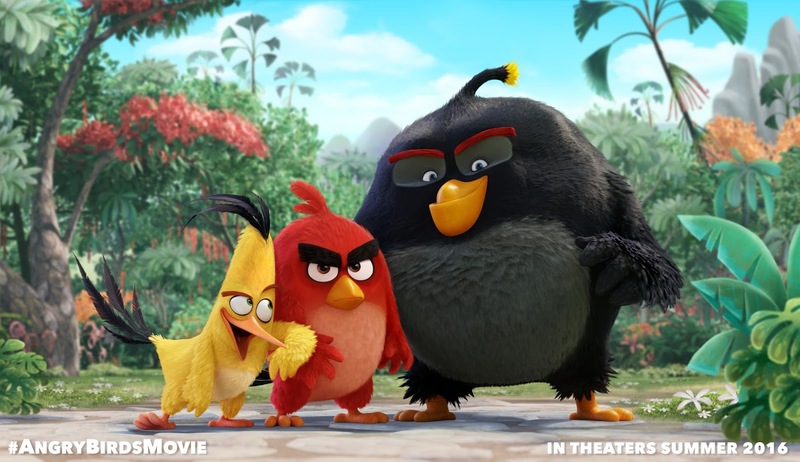 The first look at next year's Lego Angry Birds line has come via a teaser image, highlighting one of the new bird sort-of-minifigures, and a few others in silhouette around it. Image via Kotaku. 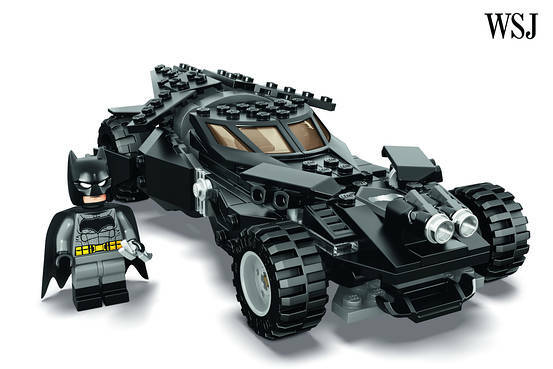 Lego have revealed the latest batmobile set, based on the design from next year's Batman v Superman: Dawn of Justice movie. Wall Street Journal released an image, ahead of it being on show at the San Diego Comic Con. The final set will apparently also feature two other characters and another vehicle. The set will be available early next year, ahead of the release of the movie. Page created 24th June 2015. Last updated 1st July 2015. 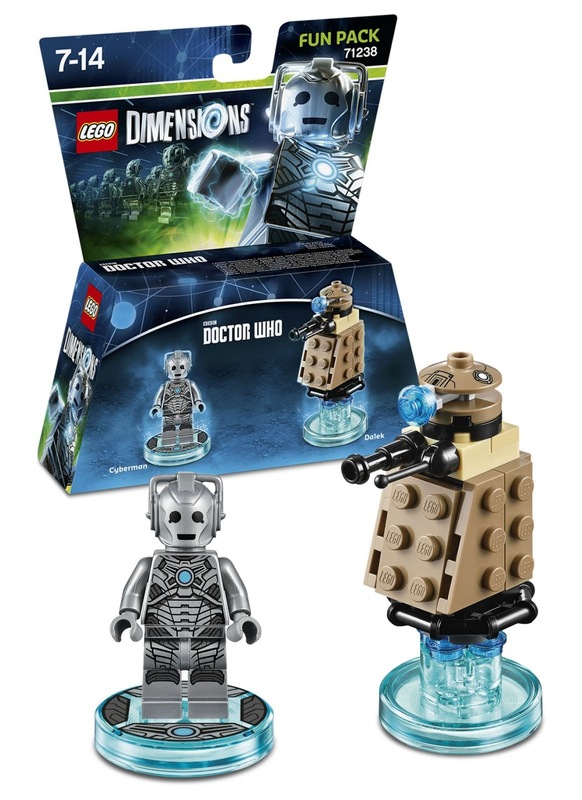 Lego have announced three sets which will be available next month exclusively at the San Diego Comic Con. 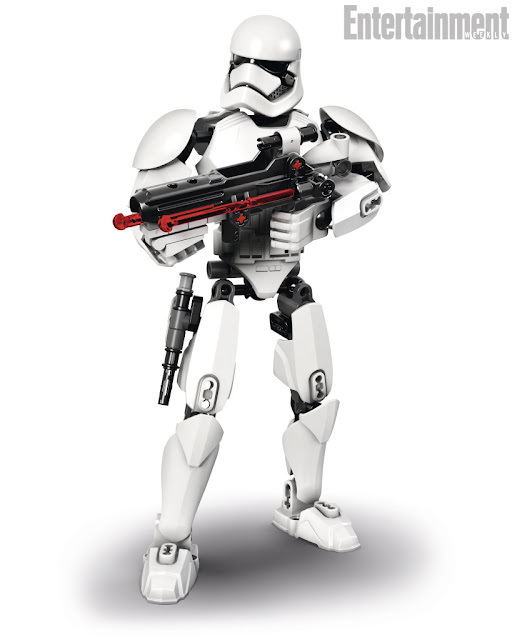 Based on some of the most popular of Lego's licenses, there will be a set each from Star Wars, DC Comics, and Marvel Comics. Each will be available in limited numbers at the convention, with attendees having to enter a ballot to even get a chance to buy them! A few will also be given away in competitions via Lego's Twitter - So there's a slim chance of getting them from afar. Continue below to check them all out. UPDATE: Hoth Bricks have now released packaging images for all the sets too. The latest large scale vehicle model in the Creator Expert line has been revealed, and this time they've moved away from the more retro feel of the previous releases (Mini Cooper, VW Camper, and Beetle) to a more modern classic, in 10248 Ferrari F40. Bild (via Neoape) took the honour of revealing the set to the world, and also highlighted some of the features of the build, which include a new screen piece with printed angled sides, new hubcaps, pop-up headlights, and an opening back to revealed the detailed engine within, plus a tool-kit in the luggage compartment. Due out in a couple of months is the new Scooby-Doo theme, based on the long running spooky-mystery animated series. Like Lego's previous Monster Fighters theme, the Scooby-Doo sets offer a variety of different supernatural foes, and assorted vehicles to apprehend them with. The series has a much friendly tone though, swapping out the gothic and steampunk elements for bright colours (all but one set comes with a blue and green Mystery Inc. vehicle), and more light-hearted antics rather than a focus on violence. 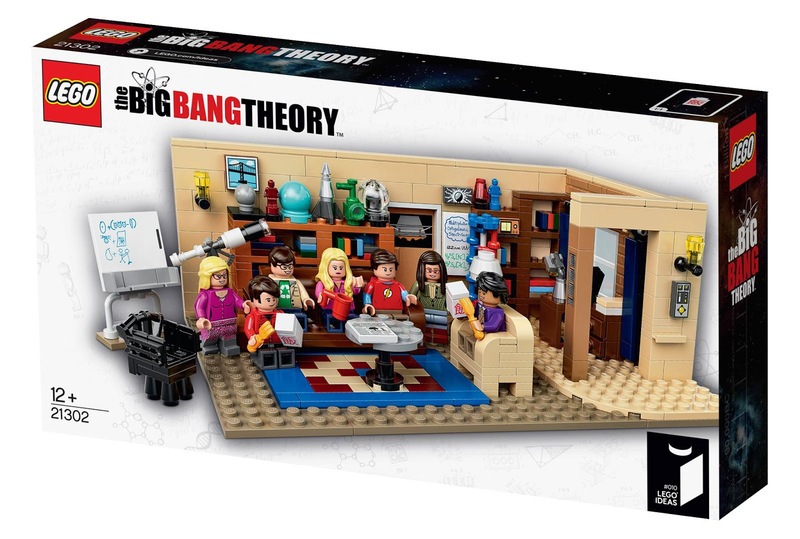 Continue below for a look at all the sets. After the five main characters the Mystery Machine is surely the most iconic element in Scooby-Doo, so of course is due a set of it's own. The brightly coloured vehicles has lots of printed details, alas mostly as stickers. The dish elements have useful printed flower designs at least. 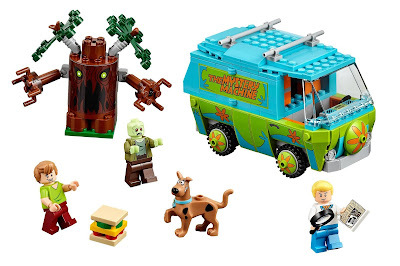 Every set in the range includes Scooby and Shaggy. Note Scooby's head is a separate element, giving him more possibility than many small Lego animals. This set also includes Fred (his only appearance in this initial wave), and a zombie (which appears to have glow in the dark skin). Plus there's a spooky tree! We have our first tease at Lego Star Wars: The Force Awakens sets, thanks to the teaser page in the latest Lego catalogue. 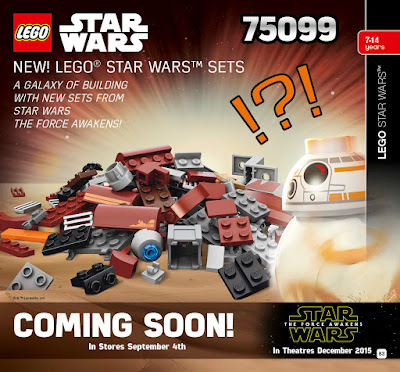 What we see is mostly a pile of bricks, which certainly have the right colours and abundance of curvy parts to be the speeder-bike seen in the trailer. What we can see for sure is the minifigure scale BB-8 droid, which like the real-world counterpart has an amazing amount of character for a head on a sphere! 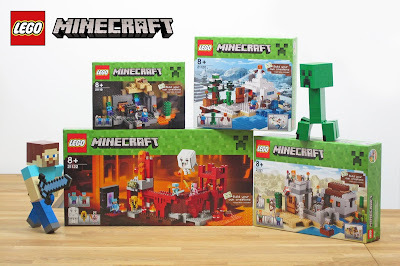 Lego have released an image previewing the boxs for the second wave of minifigure scale Minecraft sets, due out in a couple of months. 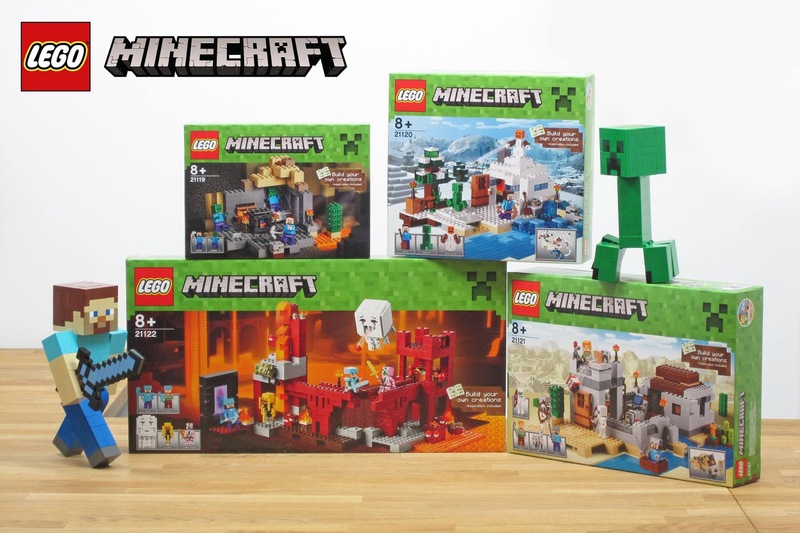 The four new sets include a variety of new Minecraft environments. 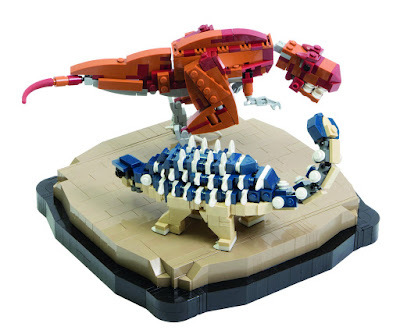 These join the six previous minifigure scale sets released last year, which themselves followed four micro-scale sets, the first of which was the first ever licensed Lego Ideas (then Cuusoo) set. The latest trailer for the forthcoming toy-to-life video game, Lego Dimensions, is out, and as I've yet to post about said game, I thought I'd play catch up and look at all the trailers so far. 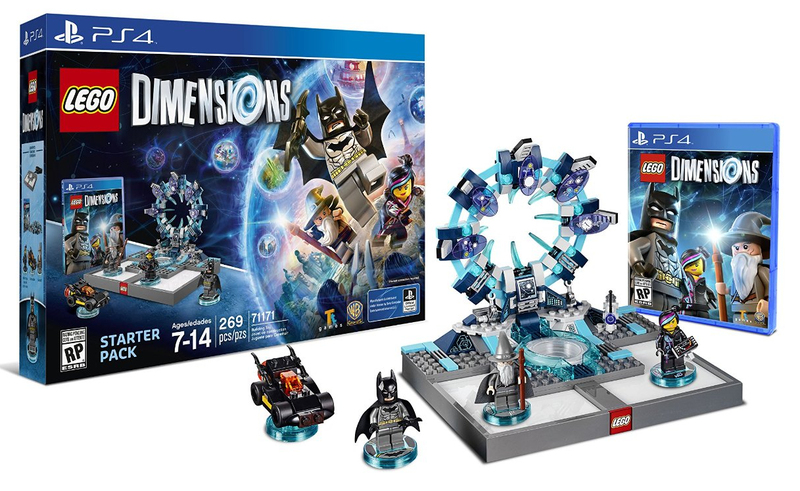 If you've somehow missed news of the game, Lego Dimensions will bring together a host of Lego themes, both original Lego creations and numerous licensed properties (some making their Lego debut), in a single video game, allowing characters and vehicles from different Lego worlds to interact. The core of the game is the toy pad, which allows different characters and vehicles into the game. The starter pack (available on Playstation 3, Playstation 4, X-Box 360, X-Box One, and WiiU) includes the toy pad, plus Batman (DC Comics), Gandalf (Lord of the Rings), and Wyldstyle (The Lego Movie), as well as the batmobile. Additional characters, vehicles, gadgets, and game content will then be available as separate expansions, in the form of level packs, which include new levels in the game, plus a new character and vehicle/gadget. 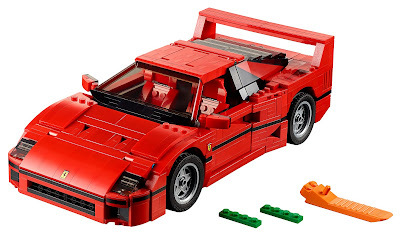 Other expansions will just add extra characters and vehicles/gadgets; either team packs, which contain two characters and two vehicles/gadgets, or fun packs, which add one extra character and vehicle/gadget. To kick off promotion of the game Lego released a couple of rather cinematic trailers, focusing on the drama and scope of the licenses involved (continue after the jump to watch them all). 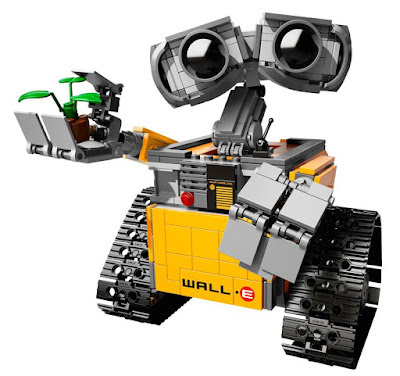 Another Lego Ideas set, 21303 WALL•E, has been revealed, thanks to Smyths Toys (via Brickset) who posted several images when listing the set. We are excited to bring Angry Birds to life in Lego form, given the popularity of the game and its characters with fans of all ages. We seek partnership with globally relevant properties that offer a unique and rewarding play experience to our fans, and our designers are having fun developing building sets that leverage the engaging play and deconstruction found in the Angry Birds game. 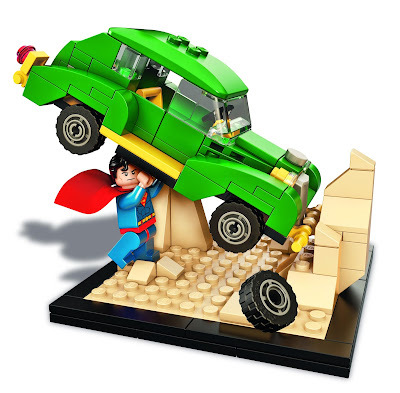 The Lego brand has an unparalleled ability to connect with people through products that spark creativity and imagination. We’re really excited to build experiences together with this amazing best-in-class partner. 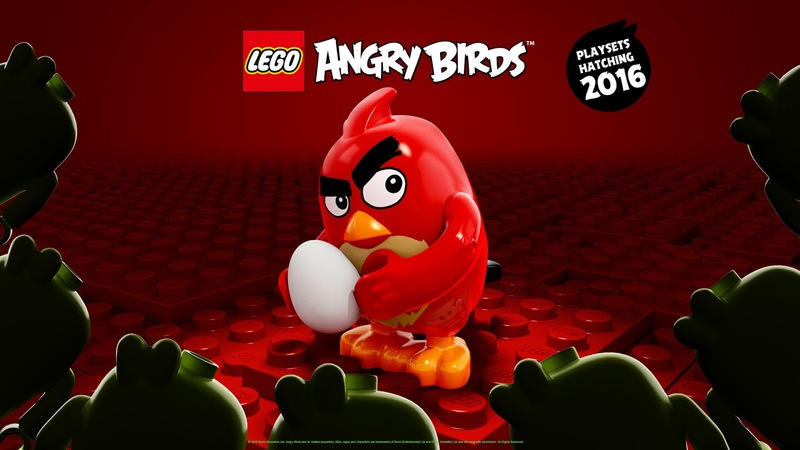 Angry Birds construction toys have previously been produced by K'nex, and like many Angry Birds toys focused on recreating the demolition style of the original game. It will be interesting to see what angle Lego takes on this, especially with it also tying into a movie, which will presumably have its own take on the game. With the release of Jurassic World imminent I've got dinosaurs on my mind, and so it seems do many other Lego fans, are there are come great new dinosaur MOCs in the wild. Continue below for a look at some of my recent favourites. Starting with Tim Goddard's ankylosaurus and predator pairing, which he apparently built for a feature in the second issue of Bricks magazine. 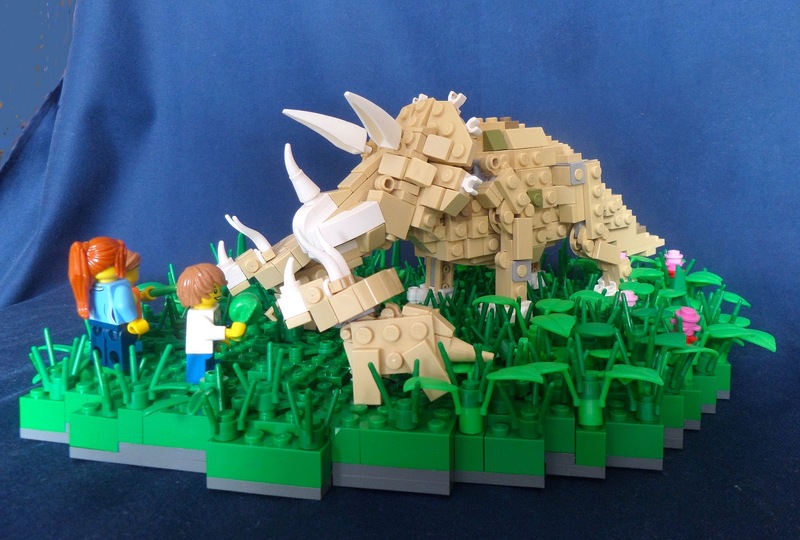 There's a slightly friendly encounter for Timofey Tkachev's triceratops family, which you can also support on Lego Ideas. 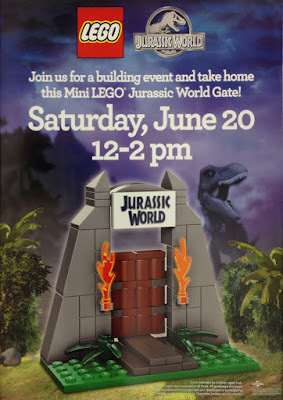 The nice people over in the Lego corner of Reddit have uncovered a forthcoming Lego mini-build promotion at Toys'r'us in the US, which will see a micro-scale Jurassic World gate set, complete with a most desirable Jurassic World printed tile! Pictured is the poster promoting the event, which is surely worth attending if you can, for this great little build. Meanwhile the promotional efforts for the Lego Jurassic World video game continue apace, including the release of the third poster image, this time featuring rampaging dinosaurs invading the Jurassic World labs. 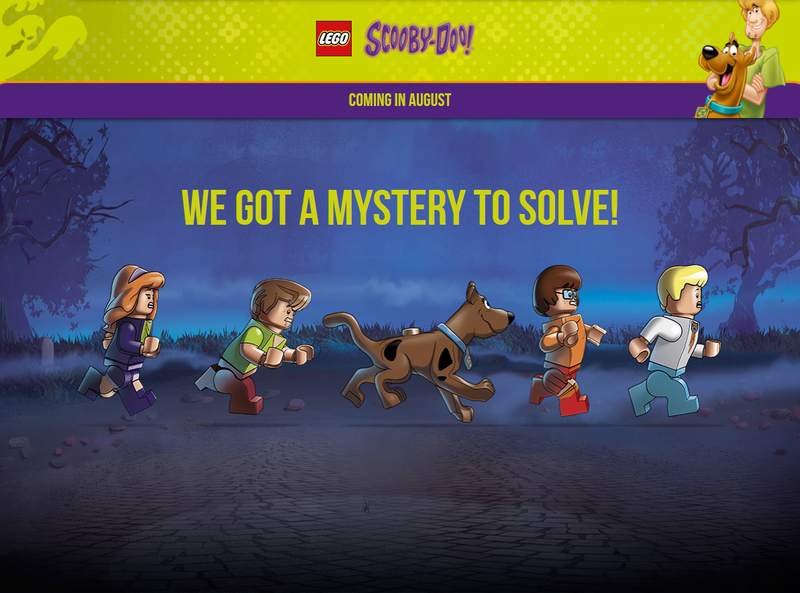 Continue below for more new teases from the game, including an amazing Mr DNA minifigure! Some of my very favourite Lego sets are ones based on real-world space-stuff. Indeed throughout my childhood my dream Lego set was one the space shuttles; and I had no lack of sets to choose from, to date there have been at least fifteen different Lego representations of the space shuttles! My dream came true in 2010, when I decided to get a newly released set, what I think is the best model of a space shuttle Lego ever made (and indeed one of the best Lego sets outright), 10213 Shuttle Adventure. This is by far the most detailed and accurate Lego model of the shuttle, one of just four that includes the fuel tanks and booster rockets. 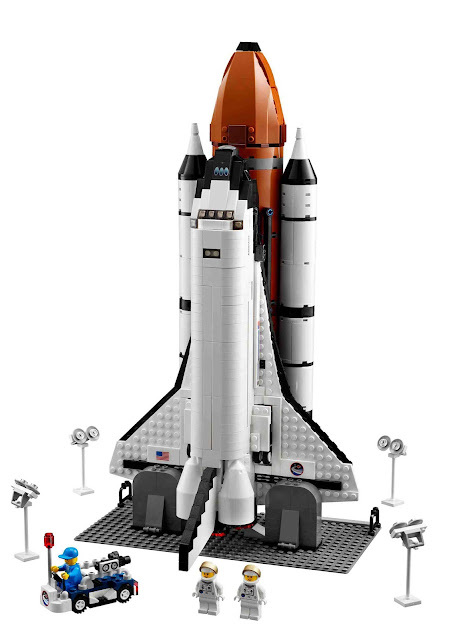 In a perhaps ironic reflection of the problems in the real shuttle program, there were design issues with the fuel tank, prompting Lego to reissue a tweaked version of the set in 2011, 20131 Shuttle Expedition. This set is a thing of beauty, but it's just one of many wonderful Lego sets based on real space science. Continue below for a look back at Lego's long-time fascination with space. 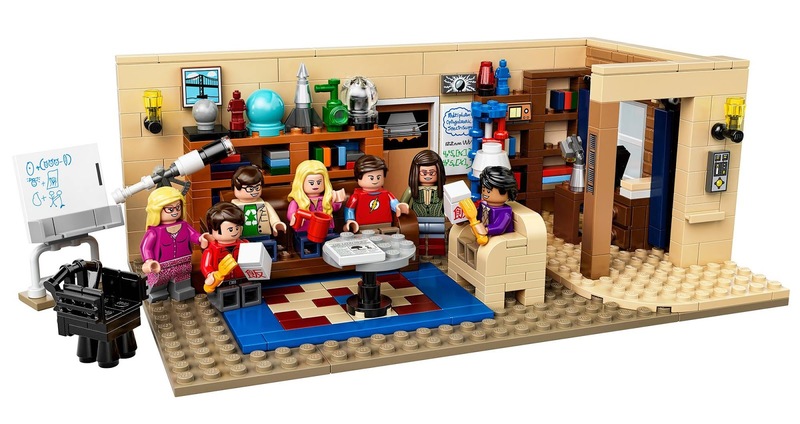 Lego have revealed the next Lego Ideas set, 21302 The Big Bang Theory, which is due in August. The set brings to life the communal area in Sheldon and Leonard's apartment, and features all the main characters from the series, and a host of geeky props; including action figures, model planets, a DNA helix, white boards and more. The final design has tweaked, but remained remarkably true to the originally submitted Lego Ideas project. There's just a couple of weeks left until the release of Jurassic World, and the accompanying Lego Jurassic World video game. 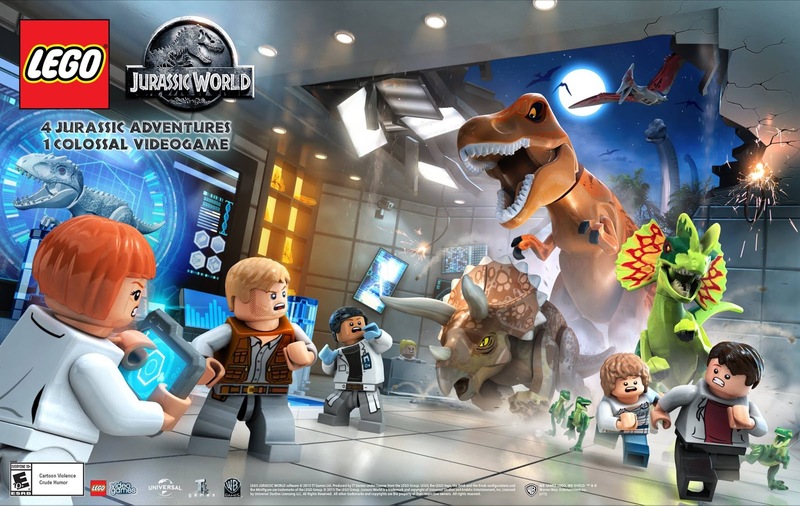 The game will include Legoised versions of all four Jurassic Park movies, and along-side the familiar Lego video game features, will introduce the ability to play as the dinosaurs themselves, and to create new dinosaurs, by collecting and experimenting with DNA samples. There have been several trailers released already, this latest one features a velociraptor riding a motorbike. Need I say more? 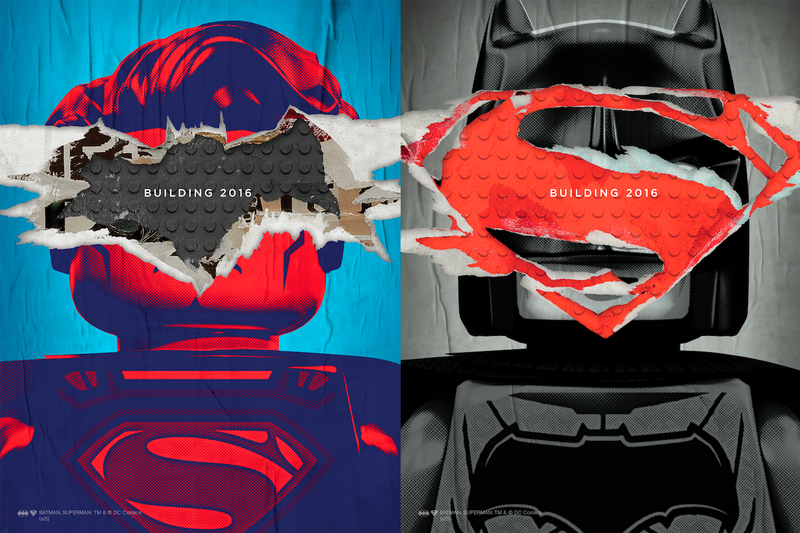 Continue after the jump for a look at some of the brilliant artwork released to promote the game, the previous trailers, and pre-order bonus Lego sets. Crime is on the run as the newly formed Justice League keeps Metropolis safe and this makes evil genius Lex Luthor very unhappy. Together with Black Manta, Sinestro and a gang of ruthless recruits, Lex builds his own league and declares them the Legion of Doom. With this super powered team of terror and a plan to attack the top-secret government site, Area 52, can Lex finally be on the verge of victory? Sound the alarm and get ready for the bricks to fly when Superman, Batman, Wonder Woman and the rest of the Justice League face off against the world’s greatest Super-Villains! 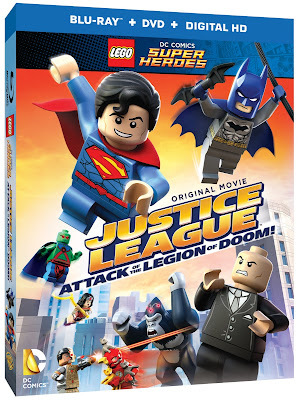 It’s the next all-new original movie from LEGO® and DC Comics. 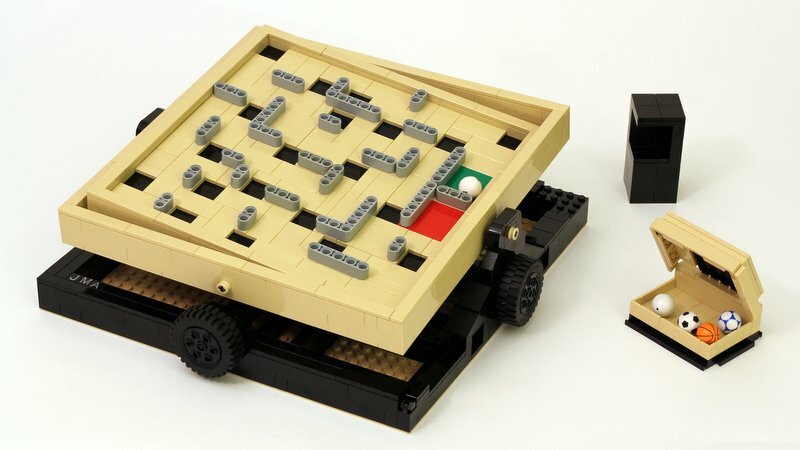 The latest Lego Ideas review results have been announced, and one new set has been confirmed, the Labyrinth Marble Maze. I think this is a really deserving selection, as the use of Lego to make a maze game is really original application of medium, and is very MOCable; with the potential to modify it with endless alternate maze designs. Here's the announcement video, which also confirms one of the other projects in this review period, the F7A Hornet from the video game Star Citizen, is still under consideration. Continue after the jump for a closer look at the successful design, and those that didn't make it through. 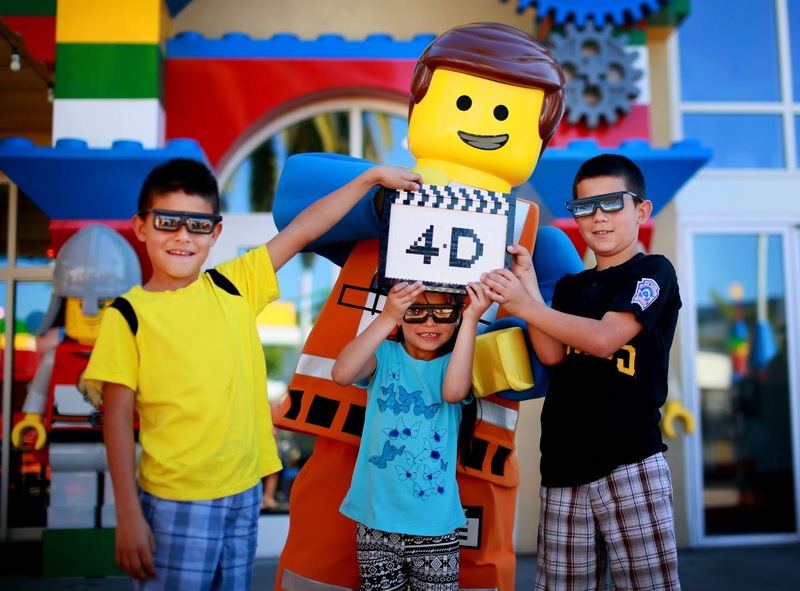 Using elements such as wind, water, smoke and special lighting effects, the larger-than-life experience brings the film’s main characters, Emmet and Wyldstyle, back together with their friends for another awesome adventure. 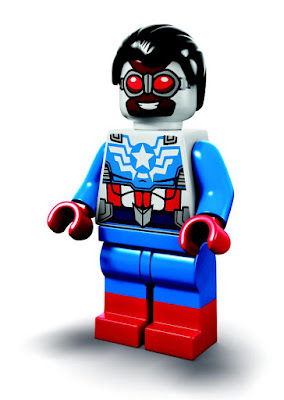 There is also news from the regular The Lego Movie sequels in the works. The Lego Movie Sequel does indeed appear to be the title of the film that will be the direct, follow-up, to The Lego Movie, and The Hollywood Reporter have now revealed it will be directed by Rob Schrab - This seems like a good bet, with Schrab having a strong comedy background, directing episodes of Community, The Mindy Project, and The Sarah Silverman Program, among many other credits. Writers and Directors of the first movie, Phil Lord and Christopher Miller, are returning as writers and producers, working on a story by co-created with Jared Stern and Michelle Morgan, and working alongside returning producers Dan Lin and Roy Lee. 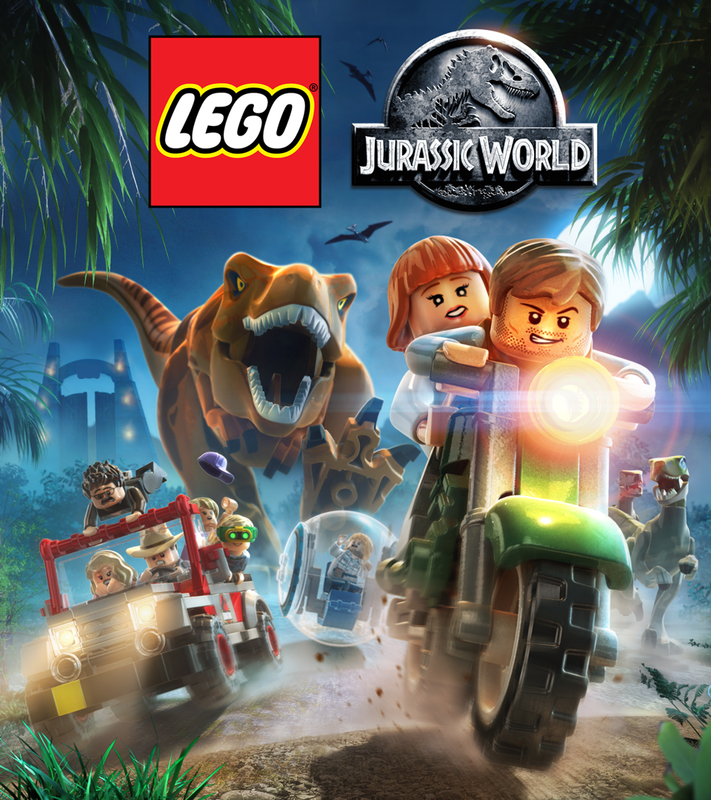 Lego, Warner Brothers, and TT Games have confirmed there will be a new Lego Jurassic World video game accompanying the release of the Lego Jurassic World product line, alongside the new movie this summer. 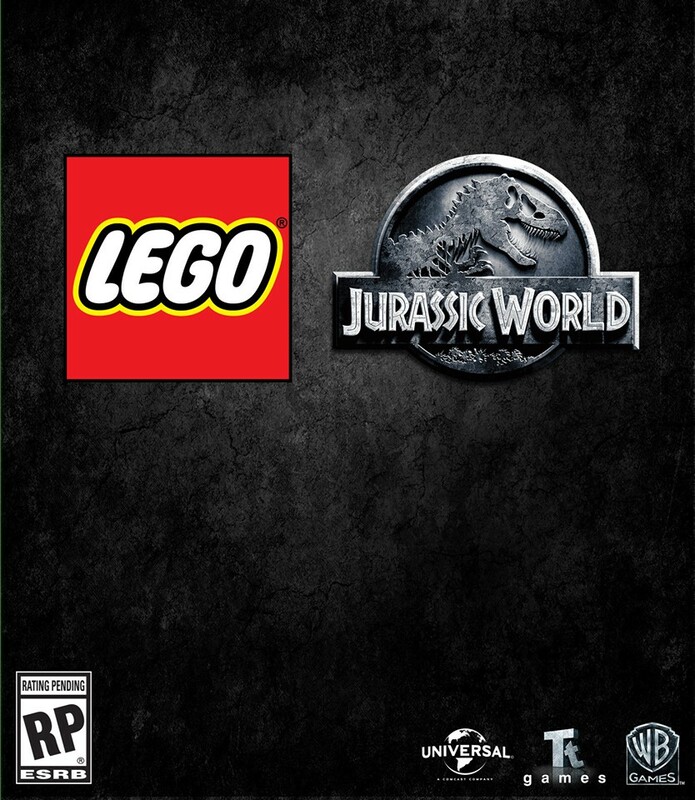 And it won't just feature Jurassic World, the game will transform all four Jurassic Park films into Lego form - Hopefully previewing sets from wider franchise in future physical Lego sets! Reporting on the game, Entertianment Weekly also revealed some of the unique features: Apparently players will be able to play as dinosaurs, and collect amber, containing dino DNA, to create custom species. Lego have announced their latest Marvel Super Heroes set, and it's one of the biggest, most impressive, and feature-packed sets to date! 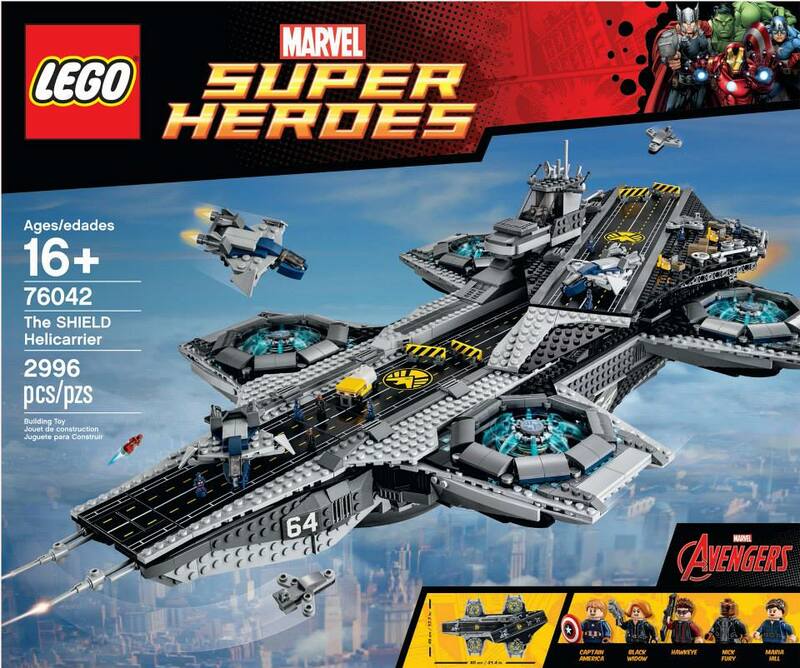 Coming in March in 76042 The SHIELD Helicarrier, a glorious micro-scale build - Though far from micro over-all, with just short of three-thousand pieces building an eighty centimetre long model! 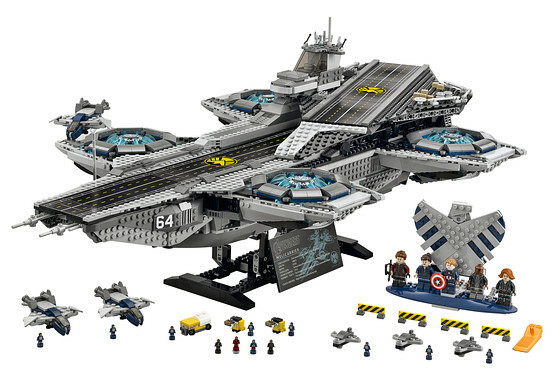 The helicarrier has functioning engines (in that they spin, rather than actually make it fly), lovely micro-scale printed runway tiles, and a host of vehicles and characters - Included are three quinjets, three fighter jets, an assortment of support vehicles and eight microfigures. At micro-scale the set includes Nick Fury, Hawkeye, Captain America, Iron Man and no less than eight generic SHIELD agents, all ready to work out on the decks, or populate the interior command center. 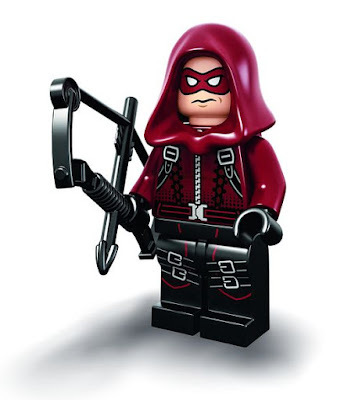 But that's not all, there are also five regular minifigures included; Nick Fury, Black Widow, Captain America, Hawkeye and Maria Hill, who are presented on a bespoke stand with a SHIELD emblem as back-drop. You can check out the designer video below, and continue after the jump for loads of images showing all the great features of the model.